With so many area parks closed due to flooding, finding a place for weekend camping is a challenge. 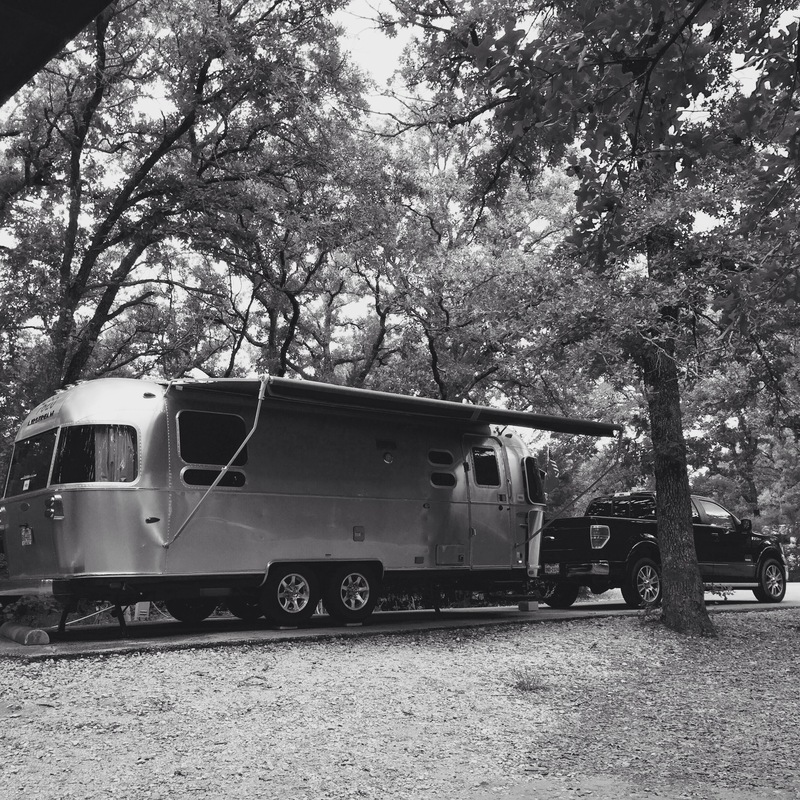 Thankfully, we discovered Loyd Park, a campground managed by the City of Grand Prairie. We hesitated to try a “city” park for a number of reasons. First, city budgets aren’t generous when it comes to parks and recreation. We expected to find neglected infrastructure, poor service, and little maintenance. Second, we’ve had generally positive experiences at our Texas state parks, so why look anywhere else? Third, in the order of parks: National, Army Corps of Engineers, state, private–we never considered making room for a city park. In fact, we had only stayed at one other city park before, and that was in Hico–which had lots of young people crusing around the park for lack of anything better to do in small-town Texas. At Loyd Park, however, we found a real gem–a place that we’re sure to return to again and again. Situated on the west shore of Joe Pool Lake (our previous favorite, Cedar Hill State Park, is situated on the east shore of the lake), the 790-acre park has more than 220 large campsites set amid a densely wooded area. Each site has its own picnic table and pavilion, as well as a fire ring and a grill. Nearly half the sites, all with full hook-ups, are currently under water because of the flood. But two areas, with electric and water only, remain open. The vehicle entrance fee ensures campers won’t be bothered by cruising teens. The park (and all its public facilities) is clean, well-maintained and easily accessible. We especially like that we were able to call ahead and reserve the site of our choosing (take note, Texas State Parks!). In fact, our entire weekend experience was so positive, we intend to return next weekend. Last year we camped at Cedar Hill during the Independence Day weekend and our experience was less than desirable, thanks to a loud, boistrous group across the road from us. At one point, we felt threatened when a young man from the group made a derrogatory remark about us. We’re hoping this year’s experience will be different, not only because of the new location but also because of the new dignity the Supreme Court assured is ours under the Constitution. Whether we’re at Hampshire or at Loyd Park, we’ll attend the Rangers/Angels game on July 4 and stay for the fireworks display, just as we did 14 years ago on our first date. Let freedom ring! June 28, 2015 in Adventures, Cloud 9, General.